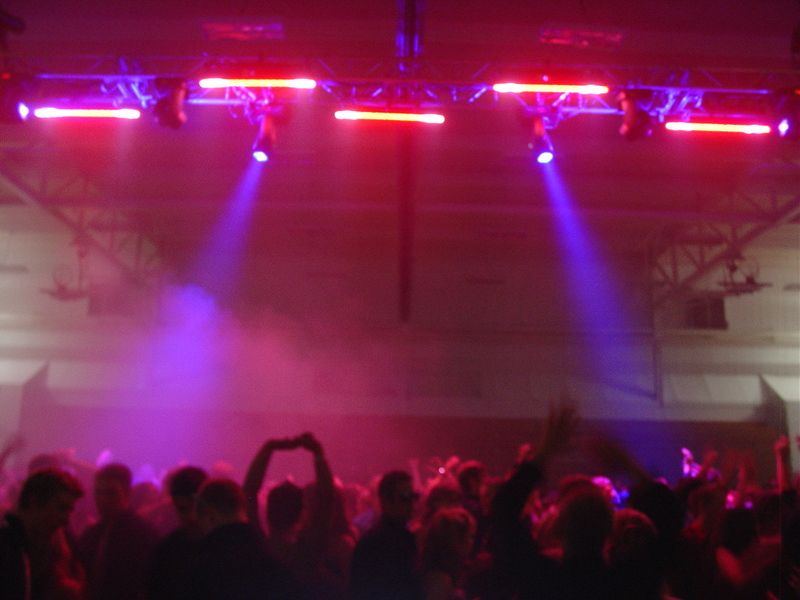 Is Something Missing From Your Chicago Homecoming DJ Service? 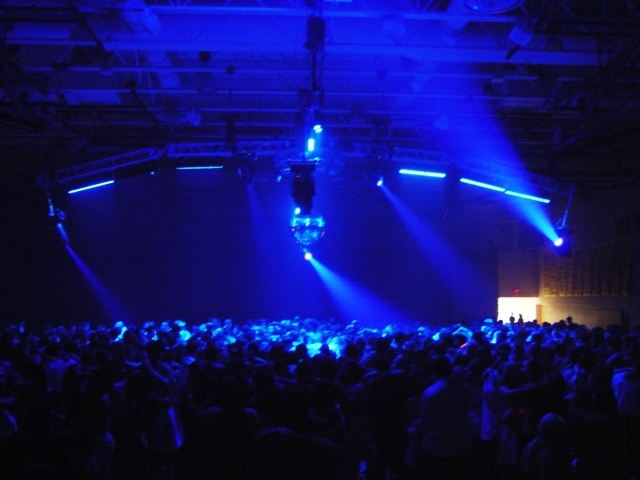 High Impact DJs is your answer to awesome homecoming dances in the Chicago suburbs! From the moment the first beat is dropped at your high school dance, we’re working hard to choose only the best songs for students to dance to and leave them wanting more once the dance ends! We’ve entertained at over 30 Chicago area high schools and specialize in events large and small… public and private. 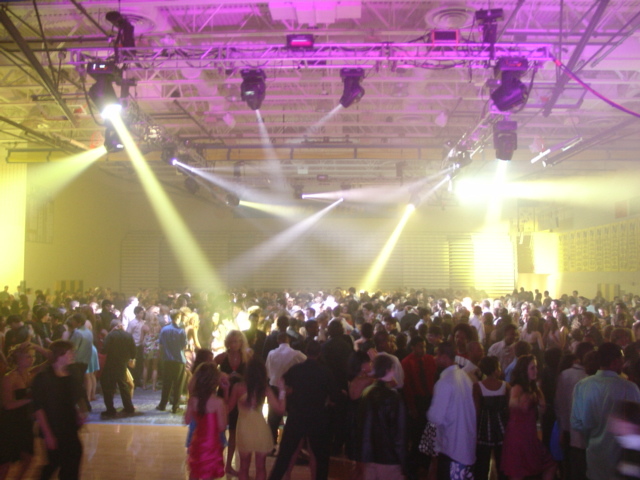 Our full production-scale systems are available for the largest high school dance, while our lunchtime system is sized just right to fill your cafeteria.